Containers are a great tool for configuring reproducible build environments. It’s fairly easy to find Dockerfiles that provide various C++ environments. Unfortunately, it is hard to find guidance on how to use newer techniques like multi-stage builds. We would like to share a progress update to our previous announcement regarding enabling Boost.Hana with MSVC compiler. Just as a quick background, Louis Dionne, the Boost.Hana author, and us have jointly agreed to provide a version of Boost.Hana in vcpkg to promote usage of the library among more C++ users from the Visual C++ community. At Microsoft, the core of our vision is “Any Developer, Any App, Any Platform” and we are committed to bringing you the most productive development tools and services to build your apps across all platforms. We are happy to announce a new feature for vcpkg in version 0.0.103: Feature Packages. Vcpkg is a package manager to help acquiring and building open source libraries on Windows; vcpkg currently offers over 600 C++ libraries available for VS2017 and VS2015. If you’re just getting started and want to learn more about vcpkg, check out our initial post. We recently added a new option to vcpkg (i.e. vcpkg contact –survey) to provide a direct way to share your feedback with the Vcpkg team. Vcpkg allows you to acquire and build 3rd party libraries on Windows. Once cloned, the vcpkg directory (enlistment) provides a stable set of libraries that are all compatible and based on the latest published version of these libraries. Vcpkg helps you acquire and build open source libraries on Windows. Since September 2016, the community added more than 200 libraries in the vcpkg catalog and has been contributing actively to the code itself. 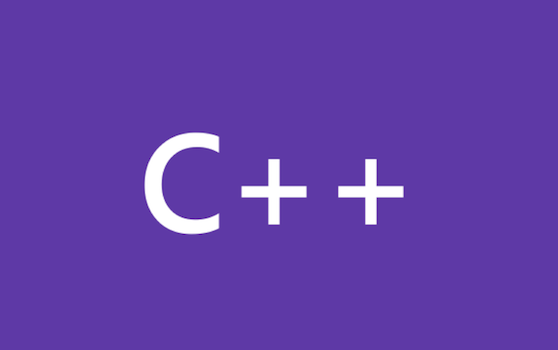 Visual Studio 2017 is a major leap forward in terms of C++ functionality compared with VS 2015. We hope the new release will delight you in your day-to-day job as soon as you can upgrade.